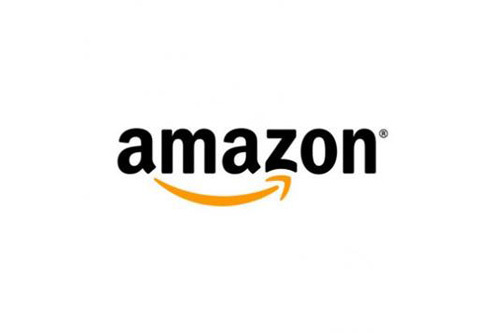 the Brian Pinkerton Page on Amazon. Encourage my bad behavior. Click "Like" on the Brian Pinkerton Books Facebook page for news and updates. The Brian Pinkerton bibliography, more or less. Read my blog, review the books, join the chatter. FINALLY on Twitter! Follow my musings. 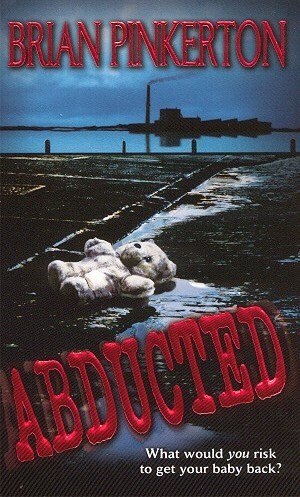 Abducted on the USA Today Bestseller List! THE END OF THE WORLD...STARTS WITH AN "OOPS"
Chaz Singleton is a reluctant zombie battling for survival against a hostile humanity. He holds the fate of the world in his hands, whether he likes it or not. He is dead. He is contagious. And he is hungry. Chaz is the product of a secret military experiment gone horribly wrong. The lone zombie escapes his captors to go on the run, traveling across the country to reunite with his son. He is trailed by a ruthless assassin determined to stop him from spreading the plague. Zombies have taken over society and the government. The remaining humans are hunted for food, hiding in underground networks. With mankind on the verge of extinction, an unlikely hero surfaces to lead the uprising against the zombie regime in a final, epic showdown. "How I Started the Apocalypse is the kind of book you’ll tear through in one sitting... a really macabre and satisfying slice of horror fiction." "Very entertaining... an overall well-rounded and fun story." "An action-packed zombie thriller from the point of view of the zombie. Chaz is a multi-dimensional character you can’t help but like... an original take on the zombie genre." "If you're looking for something a bit different for your zombie lit collection, I recommend this one." "This was a lot of fun to read... If you’re looking for a new look at the zombie genre, look no further." "Virtually impossible to put down... an enthusiastic and well-deserved thumbs up." "A fine addition to any zombie lover’s library...well written and bloody funny...bon appétit!" "Gory and action-packed... One can’t help but feel for Chaz and cheer him on in his efforts. Brian Pinkerton has managed to make a sympathetic zombie..."
"Pinkerton sheds some new and refreshing light on the zombie genre... I couldn't put it down... Fast paced, funny, and still able to deliver the scary." a new thriller from Crossroad Press. Available in hardback, paperback, audiobook and ebook. Kiritimati is an island with a deadly secret. After a group of friends encounter a fiery red storm at sea, they return home held captive by their most sinful desires. "Brian Pinkerton has a bright and shining future as one of the voices of horror, bringing back the feel and style of some of the genre’s masters from decades ago." 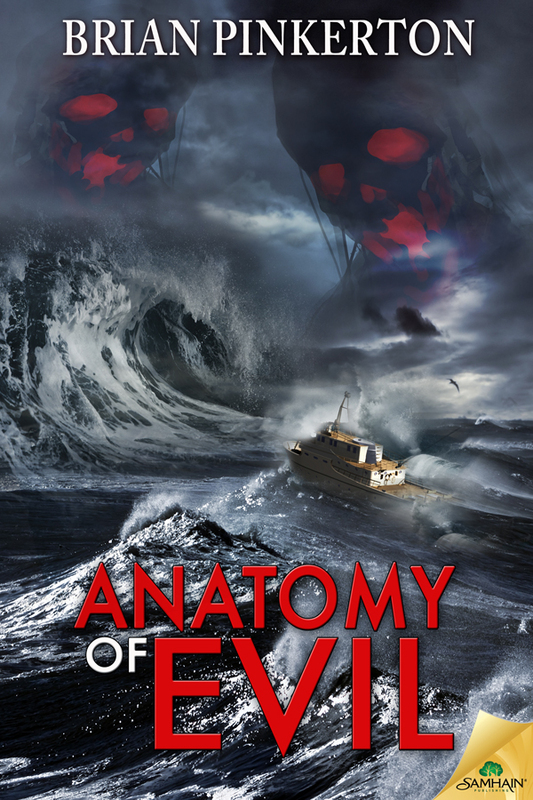 "With Anatomy of Evil, Brian Pinkerton proves once again why he's one of my favorite writers of dark fiction . . . yet, at the same time, his latest novel raises the question, 'Why isn't this guy a household name?!' Because he should be." "Brian Pinkerton is one of horror’s best authors, and in Anatomy of Evil he raises his game to a whole new level. This is a unique, intense, and captivating thriller that grabs you from the first page and doesn’t let go until the end. I loved this book!" When a lonely woman finds a serial killer's journal in a coffee shop, she becomes obsessed with finding its author...and discovers he may be closer than she thinks. Available in paperback, ebook and audiobook. 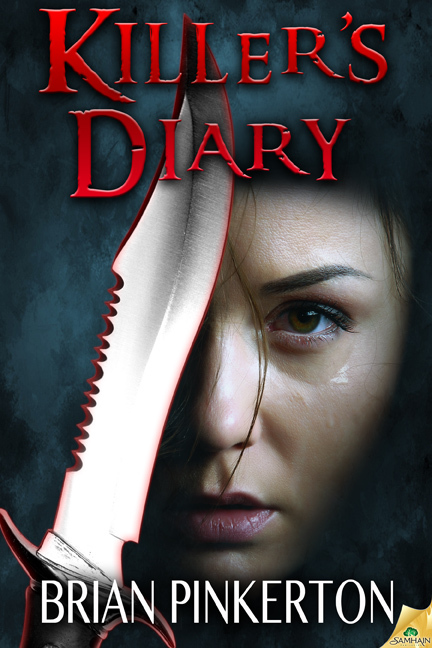 "Killer's Diary is an intense and compelling page-turner that will keep you guessing and engrossed from the first page to the novel's end... Those who enjoy psychological horror ala Thomas Harris' Silence of the Lambs will love Killer's Diary." 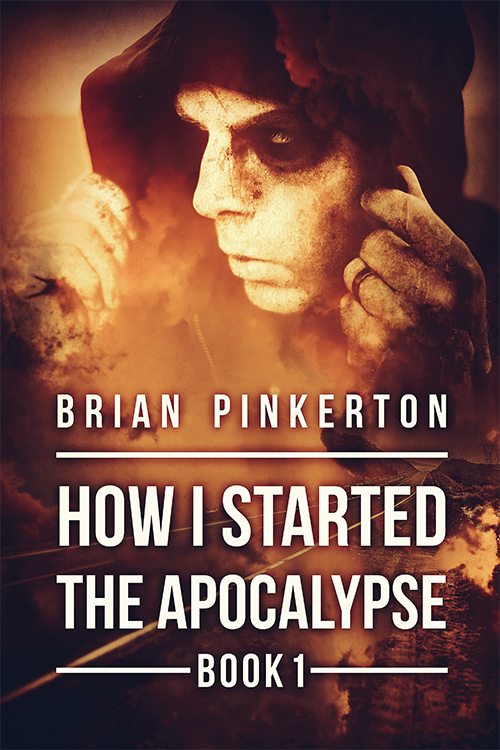 "What author Brian Pinkerton has done is to smoothly meld his story across genres, running it down several twisting alleys and managing, somehow, to have those alleys open back up onto the same street to converge in a very tight, very satisfying ending... VERY highly recommended." "A quick, entertaining romp that delivers on its promise." What happens when the Hollywood Dream becomes the ultimate nightmare? Available in trade paperback from Amazon in a brand new second edition from publisher Dark Arts Books. Also available in ebook formats for Kindle, Nook, and iPad. The limited signed and numbered hardcover edition is sold out. "Rough Cut is a terrific fast-paced thriller that film buffs--especially devotees of the schlock horror genre--will devour in a few riveting hours. Pinkerton's knowledge of the movie business and Hollywood trivia, as well as his talent for telling a whopping good story, makes this tale a blockbuster!" 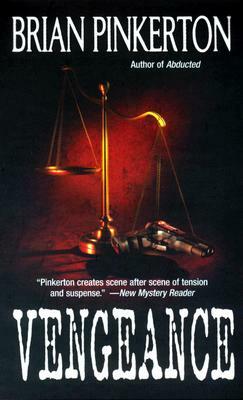 "Pinkerton paces his novel masterfully and much like a movie script, with quick scenes and snappy dialogue... This is modern pulp worth checking out." "Gripping… it literally would not let me go until I read the last page... The characters are incredibly intriguing and the story line is unique, well-developed and perfectly described. Bottom line: Brian Pinkerton can flat out write with the best… This thing cooks, people… good luck putting Rough Cut down once you start." "A terrific book, and I enjoyed it immensely. Highly recommended!" "Wow. That is the first word that comes to mind when I think of Brian Pinkerton’s novel Rough Cut. I was absolutely enthralled with it from beginning to end... without a doubt the best book that I have read this year." "Pinkerton writes a story that needs to be read in one sitting and the twists and turns are pure bliss." 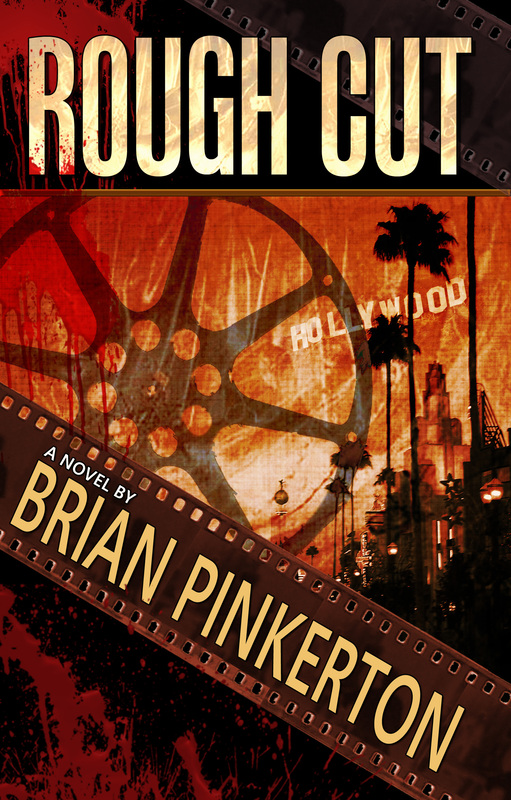 "Rough Cut features a well-crafted plot, tight writing, and a fantastic level of suspense... Pinkerton has done his homework here: his portrayal of the ins and outs of the film business kept me as interested in the proceedings as the ever-growing tension. You won't be bored for a second." 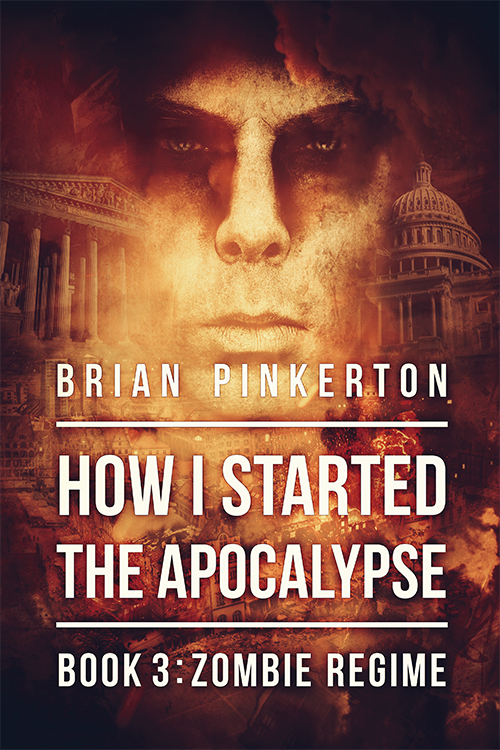 "Author Brian Pinkerton writes a fantastic tale of twists and turns. His details of movie making are as good as any Hollywood insider... 5/5 rating." "A non-stop thrill ride of twists and turns, Pinkerton winds this prose film spool tighter and tighter until Rough Cut reaches the bloody breaking point. Two severed thumbs up!" "Rough Cut is the real deal, highly recommended." "Brian Pinkerton's Rough Cut is equal parts thriller and horror drive-in feature. A sleek love letter to the very same shot-on-a-budget classics it emulates, Rough Cut pits down-in-the-dumps burned out director Harry Tuttle with everyone's worst nightmare, a crazed fan. But in this case, the fan is ever so much more dangerous. Filled with the set pieces of a Saturday night double-feature, Rough Cut will tickle all the right bones... before chopping them off." "Brian Pinkerton has crafted a fast-paced, suspenseful ride that one could imagine seeing up on the big screen... It's a biting look into the Hollywood movie scene and also a love letter to horror films... Recommended." "Rough Cut is recommended for thriller fans and fans of horror cinema." "Grab the popcorn and enjoy this ticket to a great read. 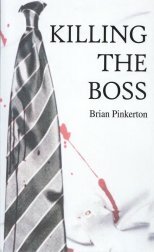 Brian Pinkerton has taken a great story to the next level with compelling characters and a sucker-punch plot twist." A young mother catches a glimpse of her child on a bus-- two years after he was abducted and declared dead. An innovative murder mystery told through its evidence and clues: employee emails, office memos, police transcripts, media reports, receipts, faxes and other diverse documents. 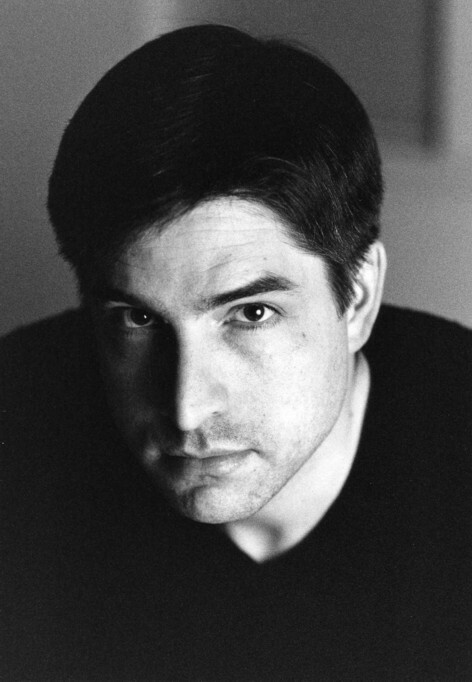 Brian Pinkerton is a member of the Mystery Writers of America, International Thriller Writers and Horror Writers Association.